Adepte et pratiquant de l'expérimentation éclairée, motivée par un mode de pensée divergent, avec un intérêt non dissimulé à joindre la Physique aux techniques numériques pour faire reculer la frontière technologique et artistique. During the 143th AES convention in New York, Oct 18-21, Coronal Audio has presented a poster and an e-brief describing a technique used in the ARCADE Codec. 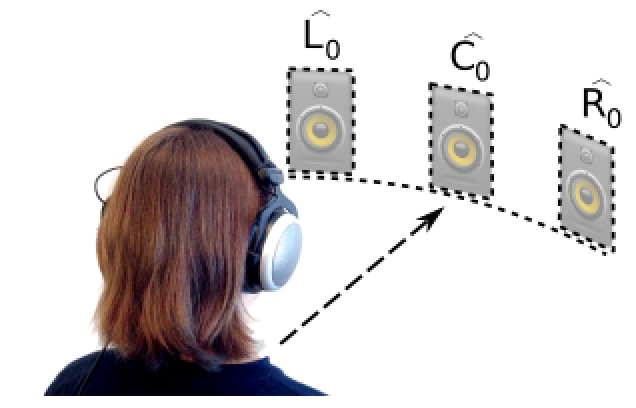 During the International Conference on Spatial Audio (ICSA) in Graz, Sept, 2017, Coronal Audio has presented a paper describing some aspects of the ARCADE codec. Coronal Audio has presented a pure web audio player integrating the ARCADE decoder technology, that is capable of decoding an ARCADE-encoded stereo stream to various formats, including Ambisonics, Binaural (via Google Omnitone), VBAP 2D or 3D, etc. ARCADE, a 3D audio codec that allow embedding a 3D audio soundfield into a stereo stream and converting it back to a 3D audio format (VBAP, HOA…). DuoMic: three mic-ing techniques that allow to record surround or hemispherical 3D sound with only two microphone capsules. 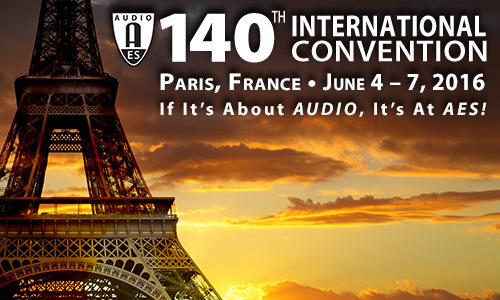 I have presented two papers and their respective posters at the Audio Engineering Society conference in Paris. Presented in Sunday's paper session P7 and in Monday's poster session P19. Changing the panning law of a stereo mixture is often impossible when the original multitrack session cannot be retrieved or used, or when the mixing desk uses a fixed panning law. Yet such a modification would be of interest during tape mastering sessions, among other applications. 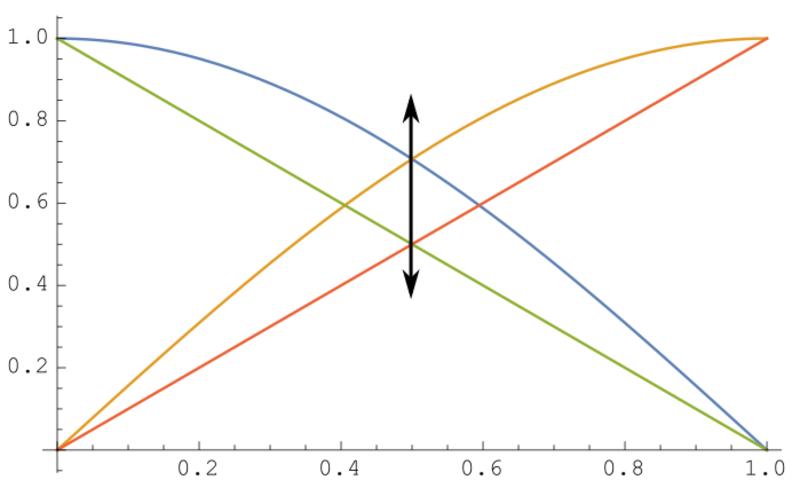 We present a frequency-based algorithm that computes the panorama power ratio from stereo signals and changes the panning law without altering the original panorama. Paper available on the AES website.